Giving yourself a manicure can be a tedious process on its own. Everything has to be done just right; from removing old nail polish to priming your nails, and eventually applying a fresh new coat. Getting it done properly is an art that you would not regret investing in. Now, we must mention the importance of having your own manicure table. Whether you do manicures for yourself or someone else is entirely irrelevant. Quite simply, if you take your manicures at all seriously, you will have your own manicure table. Your own nail station is an indispensable component for manicure success. While it goes without saying that you should have your own supplies, we feel it’s crucial to stress the importance of also having your own manicure station. 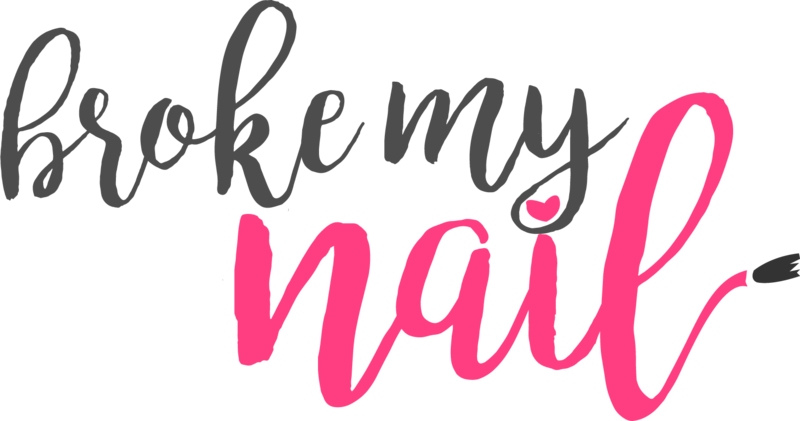 The difference between having your own portable manicure table/nail technician workstation, and continuing to perform manicures on standard living room tables is like night and day. If you’re an aspiring nail technician, know that it’s not professional to do your job on your clients’ dinner tables, using a towel to rest their hands. 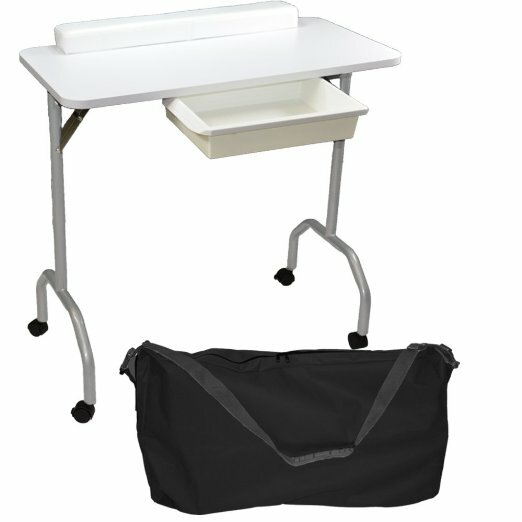 In addition, some manicure tables are portable, giving you the flexibility to work practically anywhere. If you’d like to work on the go, your own portable nail station is a must-have piece of equipment. If your nail business is to succeed, you will have your own manicure station. 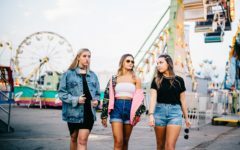 Think about it; if nail salons have their own nail stations, how are you to develop a thriving business if you don’t even have your own manicure table? 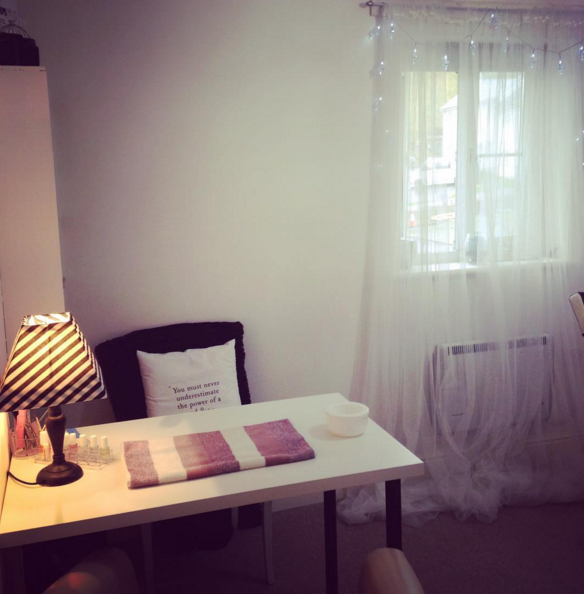 Along with quality service, your own home white nail station goes a long way in establishing your reputation as a skilled nail technician. Your own table will make your job easy. It will give you and your guest ample amounts of room to perform your manicures. It will include an armrest for your client or guest to relax comfortably while you get to work. More importantly to some, it will include storage and sectioning for your supplies. No longer will you have to store all of your equipment in a regular pouch. If you own an electric nail file, you will know what I mean. Interestingly, nail tables with UV light are also available to help harden the polish and light up the curves and fine details around your cuticles. If possible, you should look for a manicure table with built in UV light. Though they do tend to be pricier. You’ll also have a hard time finding a manicure table with UV light that is portable. 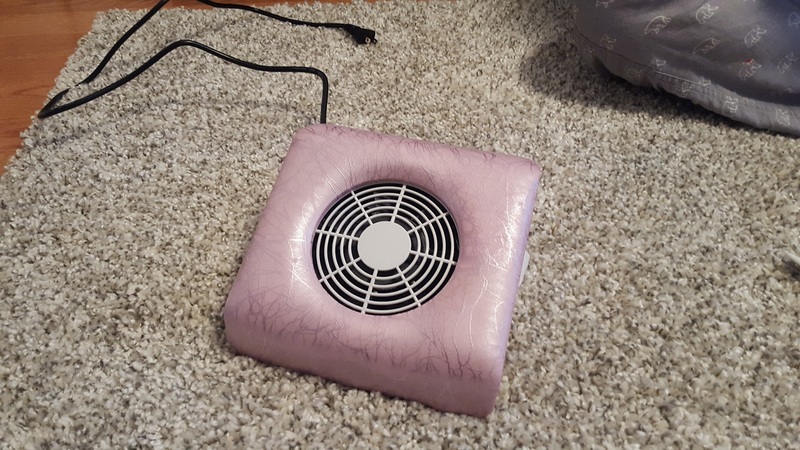 Check out my UV and LED nail lamp guide! If you’re currently a nail technician or an aspiring artist, an essential tool in your repertoire is one of the many manicure tables. Not only will it facilitate your job, but it will also make your efforts that much more convenient. Your own nail desk allows you to dedicate a workspace for your craft so that you can work with your mind at ease. 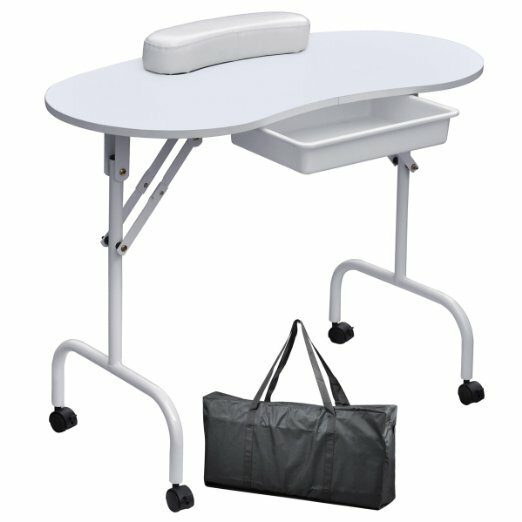 There are a variety of different manicure tables available on the market. Each one offers its own unique advantages, so it’s up to you to decide which nail station suits you best. 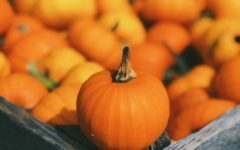 Besides the ones we’ve already discussed know that there are other options out there as well. A manicure table with an extractor fan for instance is something that may be of tremendous use to you. 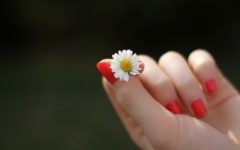 Some nail technicians and especially their clients may find the dust and chemicals released during a manicure to be irritating. In that case, to say that manicure tables with an extractor fan is a worthwhile investment would be an understatement. 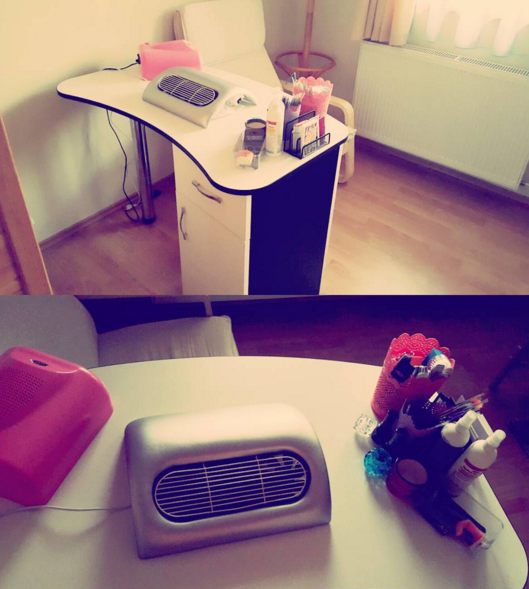 A nail technician table with an extractor fan may on its own be the most important reason why you need your own nail station. They often provide downdraft ventilation, which is more effective than hood extraction in this particular case. Since nail product chemicals release dust and vapors that are heavier than ambient air, downdraft nail tables provide a safe alternative to commonly used hood extraction techniques. If you hadn’t guessed it by now, having your own nail station is imperative if your nail side-business (or full-on business) is to succeed. Moreover, you may be wondering the following: why are most nail stations white? Besides the cosmetic appeal, most white nail stations will have a chemical-proof surface. This makes the top much more convenient to work on with the added bonus of making the eventual cleanup an easy process. 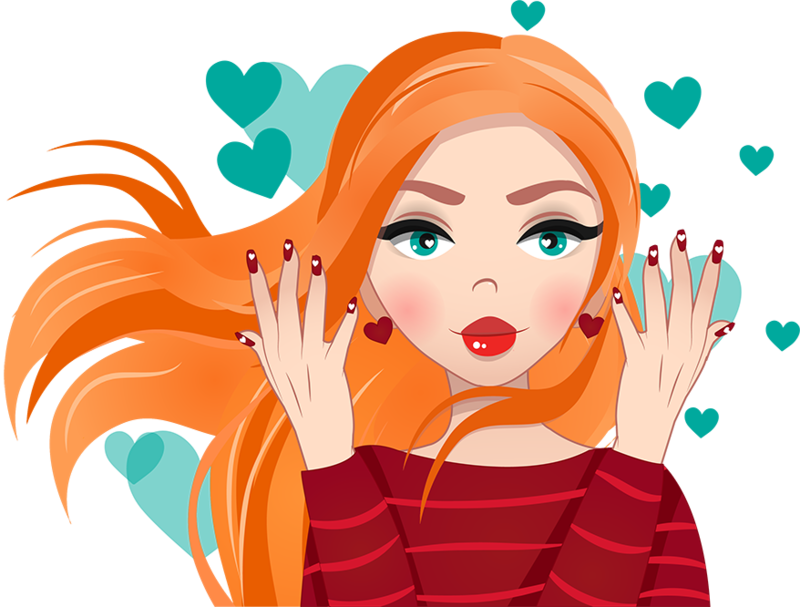 Cleaning up after a manicure can be tiresome, and why should it take you a while when it could be done quickly? If you value your time, you won’t be disappointed with a quality nail table. Simply store all of your supplies inside the drawers, and clean the specialized surface that is made to facilitate your cleanup. No longer will you have to spend minutes wiping off every little spec of polish in your work area. Indeed, with your own nail workstation, clean up is reduced to seconds. If you already have a manicure table, you can always buy a separate nail dust collector. I bought this one from amazon. While there are many solid options on the market, it’s difficult to label a certain manicure table as the gold standard. 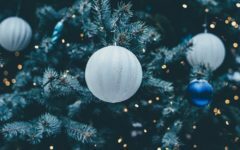 Since some have UV lights, extractor fans, or are inherently portable, it depends on your needs and preferences. Should I buy a used manicure table? 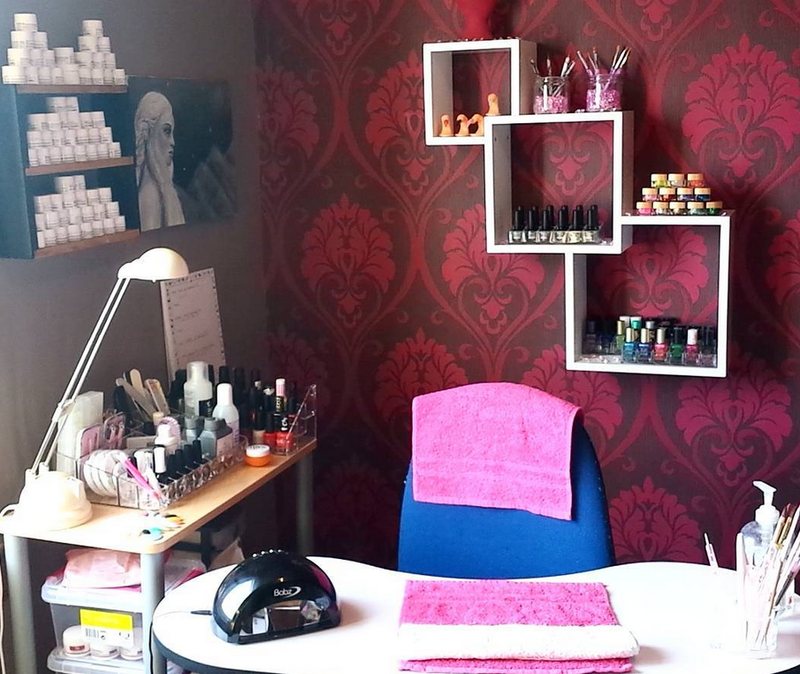 While buying your own nail station is ideal, for some people a used manicure table may work just fine. Especially if you’re just starting out. There are many used manicure tables for sale. Just be ready to buy a new one in the future, just in case it doesn’t hold up. Here’s where you can purchase used nail tables...Kijiji and Craigslist. What is the best place to buy nail tables? 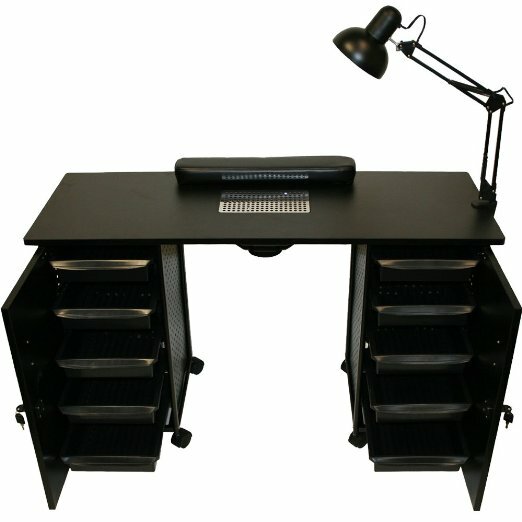 There are many places online where you can find quality nail stations. Amazon for instance is a great marketplace, with cheap nail stations for sale. You can also find some premium options as well. 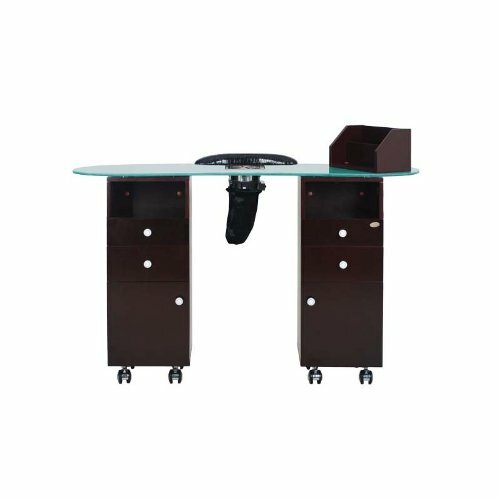 Do I need a Glass Top Table? What you need is a manicure table that is acetone proof. Having a glass top table is one way of ensuring that your table stays pretty. Some tables are chemical proof, and you will usually find them to be white. Amazon remains as the best location to find cheap nail desks for sale. Besides Amazon, you can find cheap nail stations on eBay, Craigslist and Kijiji. In addition, you can try to bulk order with new nail salons opening up.